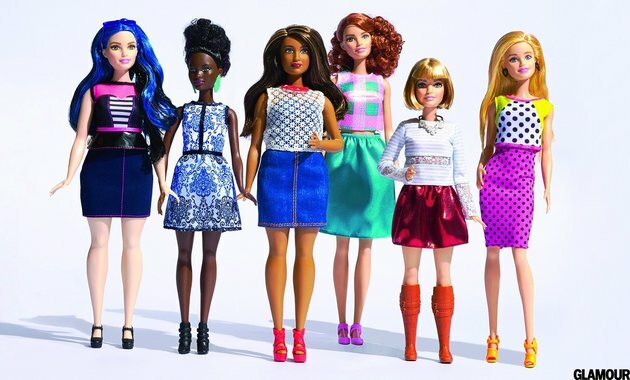 After years of criticism and questions about the influence of Barbie, Mattel finally released a new set of Barbie dolls, including Tall, Petite, and Curvy as new body types. While I applaud the toy company for updating this iconic doll, I wonder if they couldn't have done a bit more. Why are Tall, Petite, and Curvy exclusive? Why not have Tall and Curvy or Petite and Curvy? Also, what happened to the Little People Barbie? I know that Little People are not the majority in the country, but that doesn't mean that they don't want appropriately sized dolls. No, I did not type that wrong. A brother and sister team, Kale and Aubrey Walch, ran a successful Kickstarter campaign last year to raise money to open a vegan butcher shop in Minneapolis named The Herbivorous Butcher. In their new shop, the Walch siblings will create meat-free sausages, pepperoni, jerky, and other typically meat-based products. I feel a bit divided over this new venture. While I applaud them for offering meat-less proteins for vegans and vegetarians, I wonder about the name. It implies that everyone needs meat, which seems contrary to what a lot of vegans I know think. But I hope that they do well. Last month, a new-ish venture called Seabin launched an IndieGoGo campaign to raise money to help them clean the oceans. 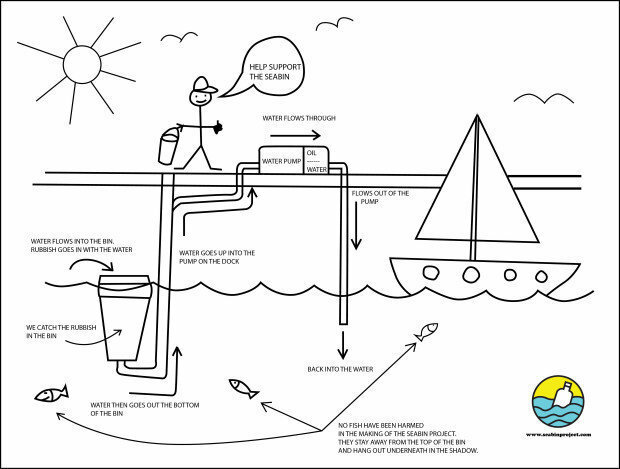 Seabin creates special buckets that go into harbors, cleaning out the physical rubbish and oily residue from the water, as explained in the diagram below. Pete Ceglinski and Andrew Turton, two surfers from Australia, founded the Seabin project over four years ago. Basing the bucket on skimming systems used to clean aquarium tanks, these men prototyped and perfected this idea in Spain, using local harbors to test out their invention. Basically, these men want harbors and marinas to buy and use seabins to clean rubbish and oil out of the local water, thereby helping to keep the surrounding waters cleaner. While this will not rid the Pacific Ocean of its plastic sea, I believe that seabins will make a difference. And at the moment, I think we need to do all that we can.